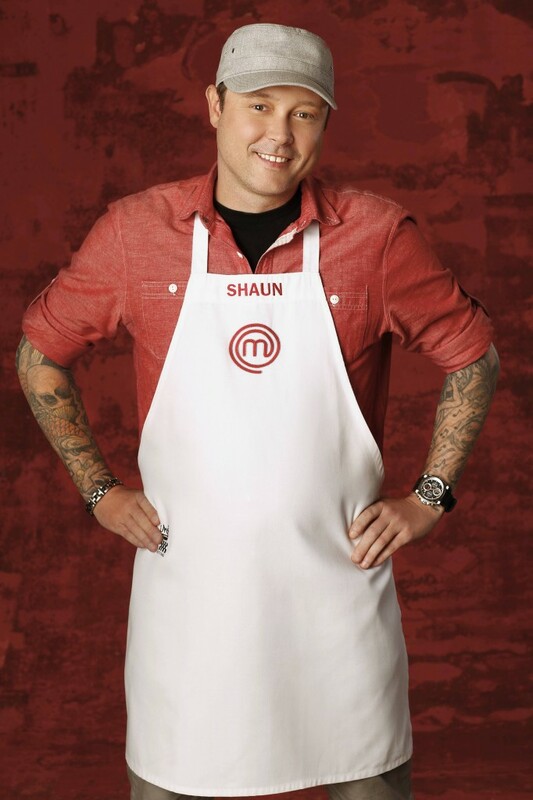 Meet MasterChef Shaun O’Neale At Macy’s in Las Vegas! You are here: Home › cooking › Meet MasterChef Shaun O’Neale At Macy’s in Las Vegas! *This post is sponsored by Everywhere Agency on behalf of Macy’s; however, all thoughts and opinions expressed are my own. I’m seriously so grateful for addicting cooking shows because without them I wouldn’t be aware of all the talented Chefs out there! Especially ones local to my new city Las Vegas! While I am not the best cook, following along with the shows inspire me to cook new dishes and try new cuisine! Join me this Saturday April 14th for a fun afternoon with Las Vegas Local, Macy’s Culinary Council and MasterChef Shaun O’Neale. We can learn his best kept culinary secrets and even get to sample his award-winning dishes during his cooking demo! More details on how you can RSVP here to purchase your ticket for $10. Your ticket will include a seat at the demo and a $10 Macy’s gift card. With any purchase of $35 or more in the Home Department you’ll receive a copy of Chef O’Neale’s cookbook, My Modern American Table which he will sign for you!